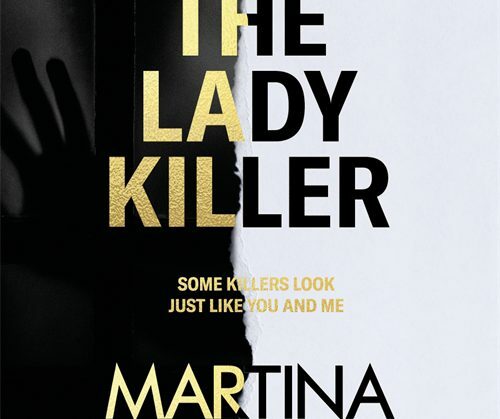 In 2018 we celebrated the 25th anniversary of the publication of THE LADYKILLER, the first of Martina’s novels to feature Kate Burrows. 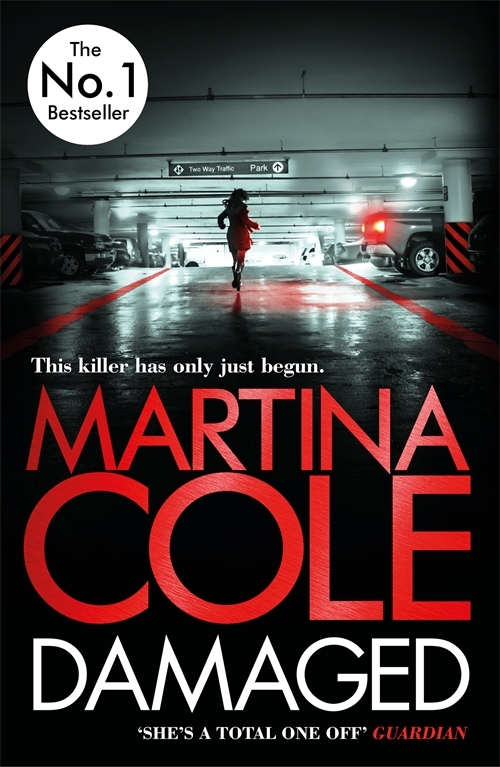 Have you read Martina’s iconic second novel? 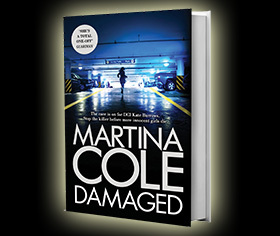 This is your chance to read an extract if you haven’t! Some killers look just like you and me. 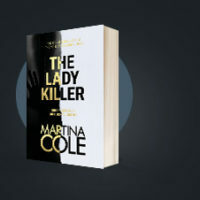 Get inside the mind of a chilling killer and the only woman who can stop him with the first DI Kate Burrows novel.